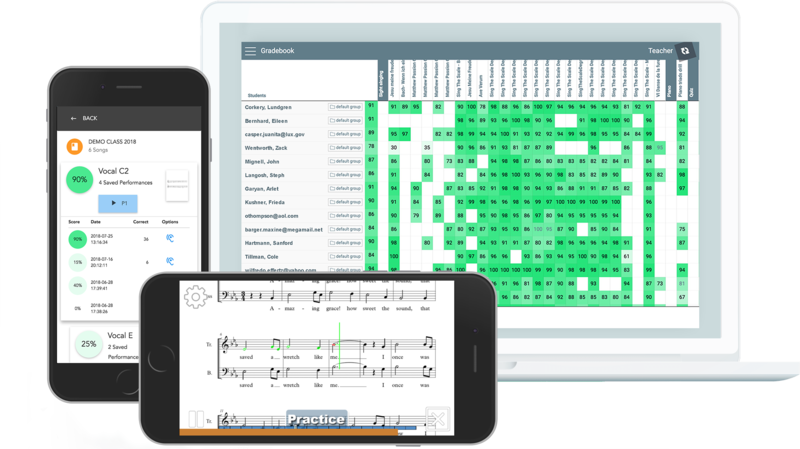 A new way to make teaching sight singing easy and fun! 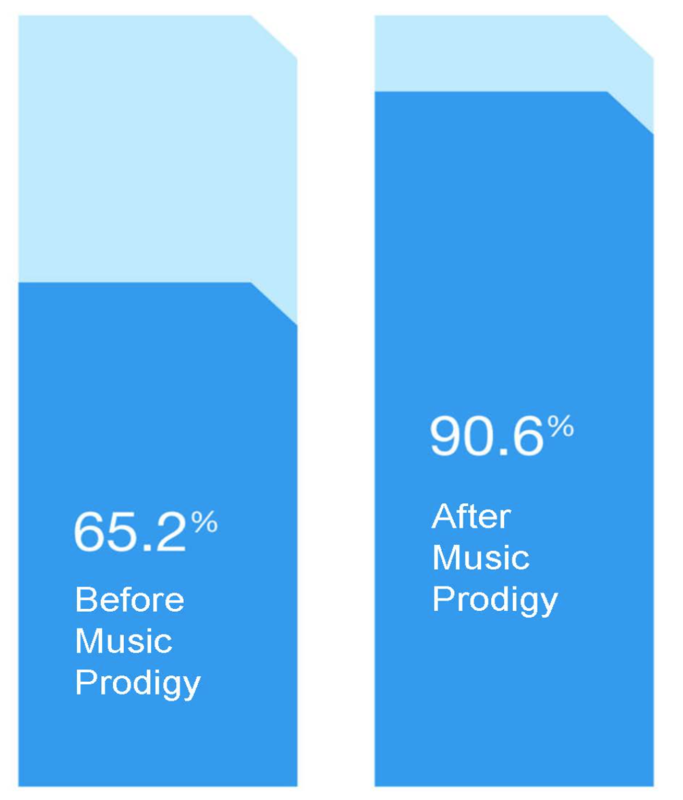 After using Music Prodigy with S-Cubed, students’ proficiency increased 40%, while 3 out of 5 were able to perform perfectly at 100% accuracy. Renowned voice instructor Dale Duncan has been teaching middle-school students for over 20 years, guiding thousands of young people to master sight singing along the way. 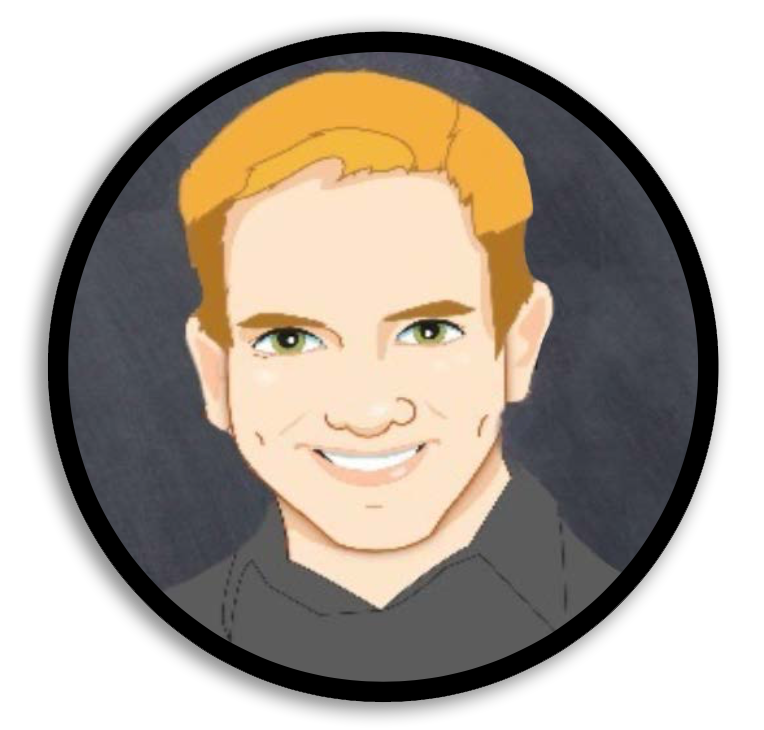 Through sharing his acclaimed S-Cubed curriculum, Dale is helping thousands more students and teachers along the path to success as well! 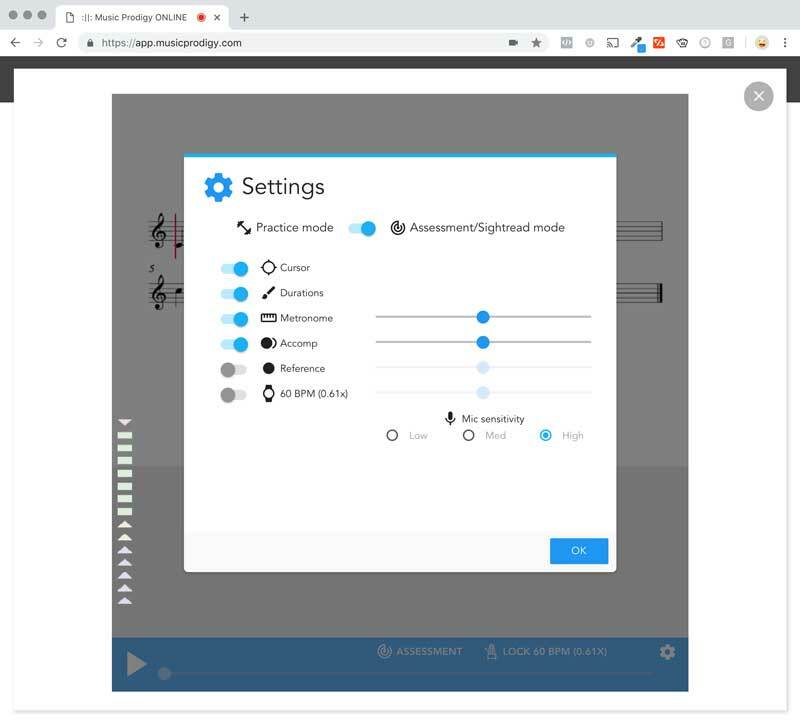 Play the "Forbidden Pattern Game"
Music Prodigy is a computer/app based program that allows students to practice and teachers to assess their students. 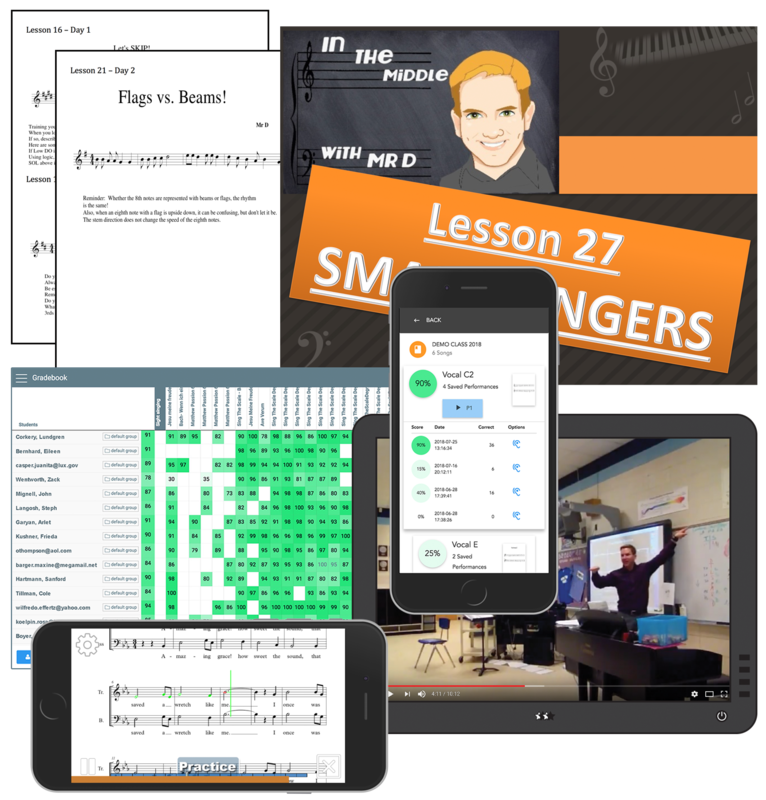 I tried the program for one year with my 340 middle school students, and I liked it so much that I decided to supplement S-Cubed by creating homework examples specifically for Music Prodigy. I am a first year teacher and this program has saved my life. 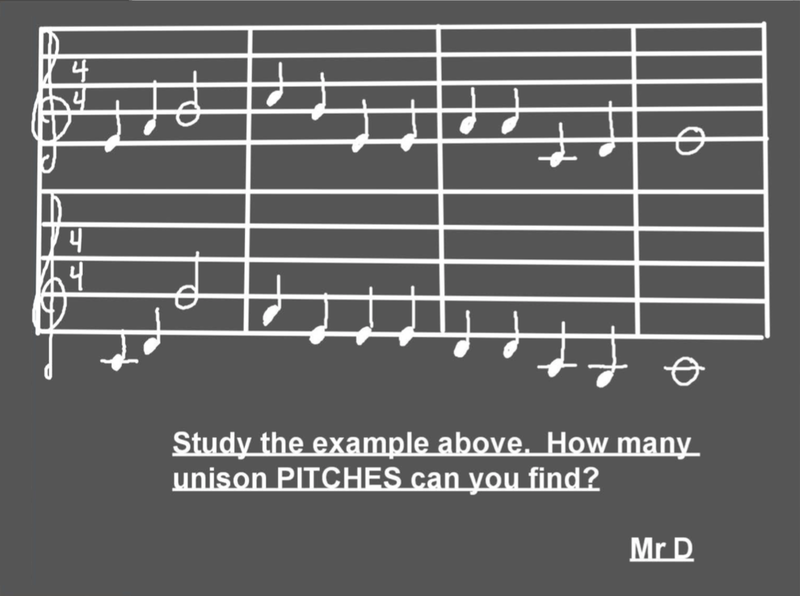 I struggled in my classroom with teaching new students how to sight-sing because they hated it and I hated teaching it... This program helped my new singers accomplish remarkable ratings at Large Group Performance Evaluation. As a middle school choral director for the past 15 years... I’ve picked from assorted books and random sight-singing sheets but this bundle is both sequential and educationally sound... Hats off to you Duncan for coming to the rescue. Only wish I had purchased this years ago. It’s obvious you’re in the trenches like me. Mr. Dale Duncan takes a complex musical language and simplifies it for beginners... 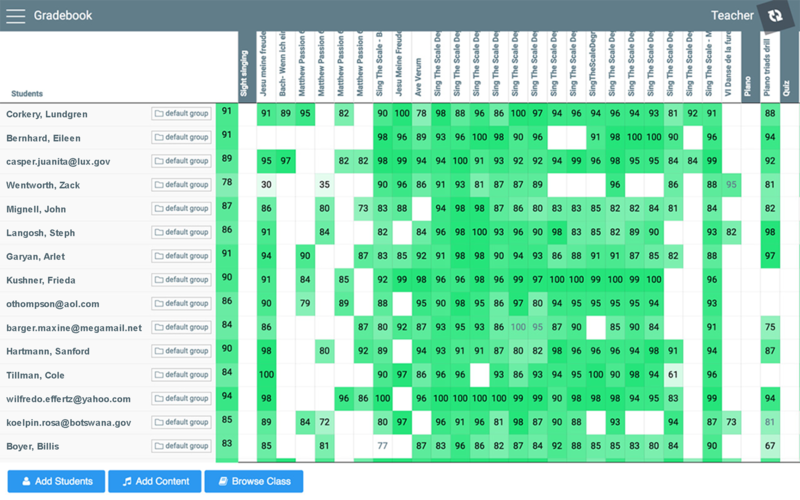 The activities only take a few minutes to accomplish with step-by-step activities in preparation for LGPE (large group performance evaluation). I am beyond excited to use the entire program! They beg for “poison pattern!” Thank you for your hard work in developing this, and for sharing it with the rest of us!